Are you feeling bored by your work and want to play a bigger game? Do you want to work with people you admire and do work that matters? And do you know how to sell yourself better than an elevator pitch so that it’s easy for others to help you find the cool opportunities you want? 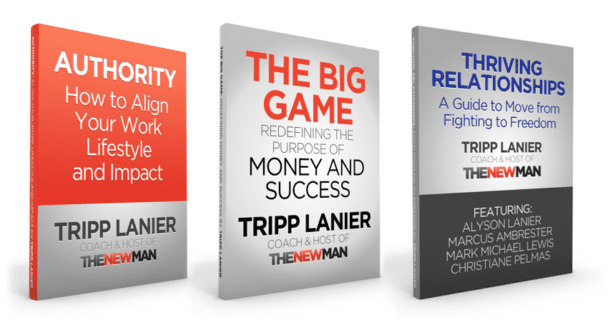 Tripp Lanier, coach and host of The New Man Podcast talks about why you’re not getting cool opportunities and how learning how creating the story that others tell about you is your responsibility. 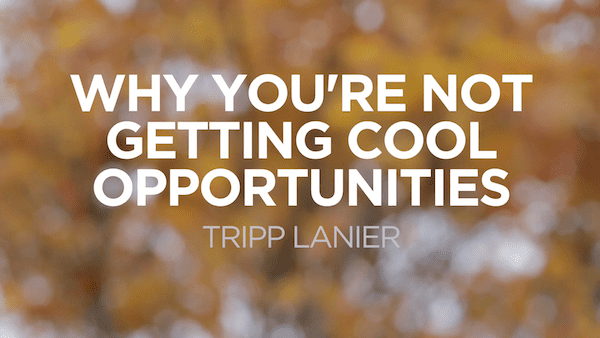 Don’t let others be responsible for creating your opportunities.